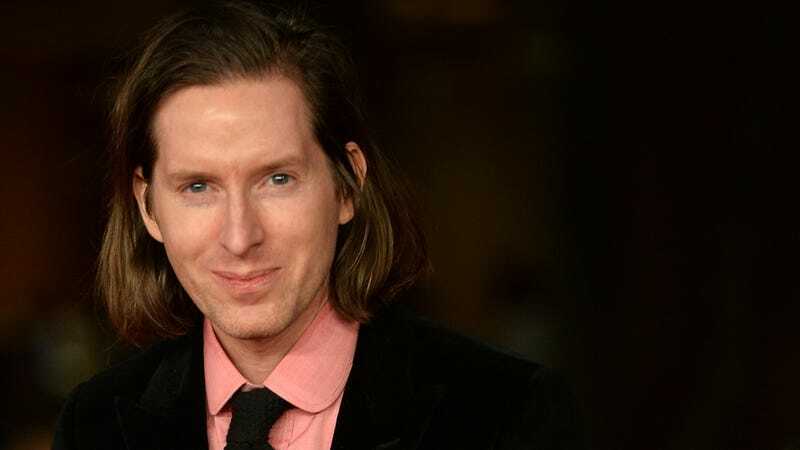 Let Wes Anderson poke around a museum for too long, and he’ll end up curating his own art show. No, seriously. That’s what happened when Vienna’s Kunsthistorisches Museum invited two of its frequent visitors— Anderson and his partner, designer Juman Malouf—to sort through its 14 collections of historical objects to curate their own, very Anderson-esque exhibit. It’s called “Spitzmaus Mummy In A Coffin And Other Treasures,” because of course it is, and it’s full of 430 bizarro curiosities that wouldn’t look out of place scattered across the sets of The Grand Budapest Hotel or The Royal Tenenbaums. So what can you expect to see in Anderson and Malouf’s cabinet of oddities? Color-coded rooms? Check! Perfectly framed tableaus? You bet. A bunch of funky historical objects that date back to 5,000 years ago, strikingly displayed in a series of themed rooms? Oh, for sure. ArtNet describes the many items Anderson and Malouf hand-picked for the show: There are portraits of a 16th century family completely covered in hair, a row of 22 miniature busts, a green silk dress worn by a famous Viennese actress from the ‘70s, a room stacked with portraits of royal children, three green emu eggs—which, by the way, were specifically laid in time for the show’s opening on November 5—a bunch of adorable animal sculptures, and more kooky stuff. It’s like traveling back in time to discover history’s weirdest treasures, only directed by Wes Anderson. The exhibit is set to travel to Milan next spring, but let’s hope this collection of cute and oddball objects makes its way the the U.S. so we can experience it for ourselves. You can check out a video of the exhibit below.